Dental crowns and bridges are custom-fitted tooth prosthetics that are used to replace or restore damaged or missing teeth. Crowns – also known as caps – are fixed over the surfaces of natural tooth structures or dental implants. Bridges are used to fill in the gaps left by missing teeth and are anchored in place by the natural teeth or crowns nearest the empty space. 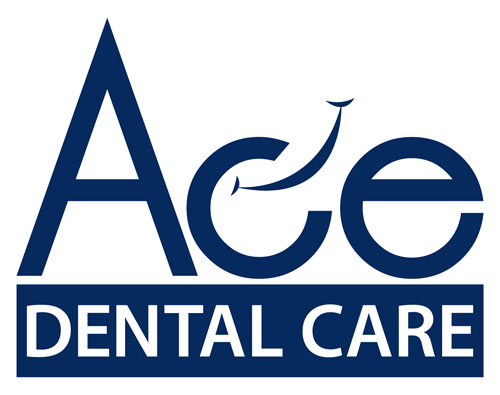 Both crowns and bridges are non-removable and must be cemented in place by a licensed dentist. Patients who get crown or bridges to restore their smiles achieve both the function and appearance of natural, healthy teeth. 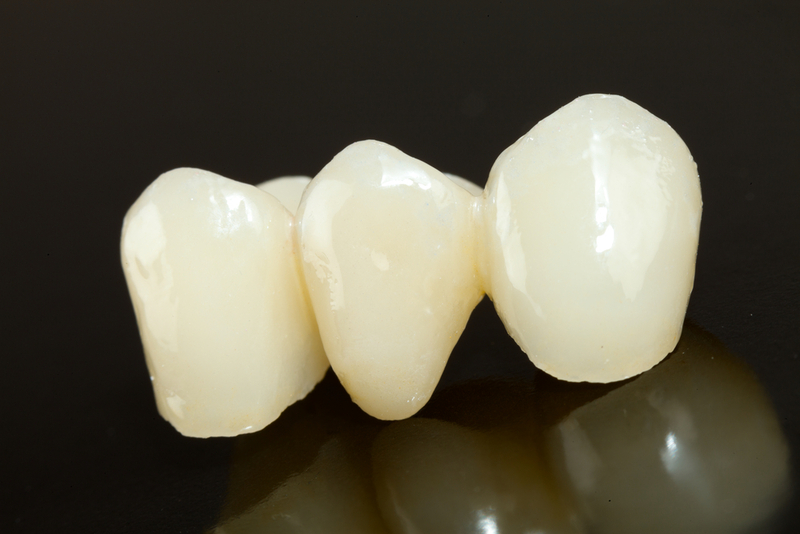 We do E-Max Press, Zirconia, Bruzir, and others. 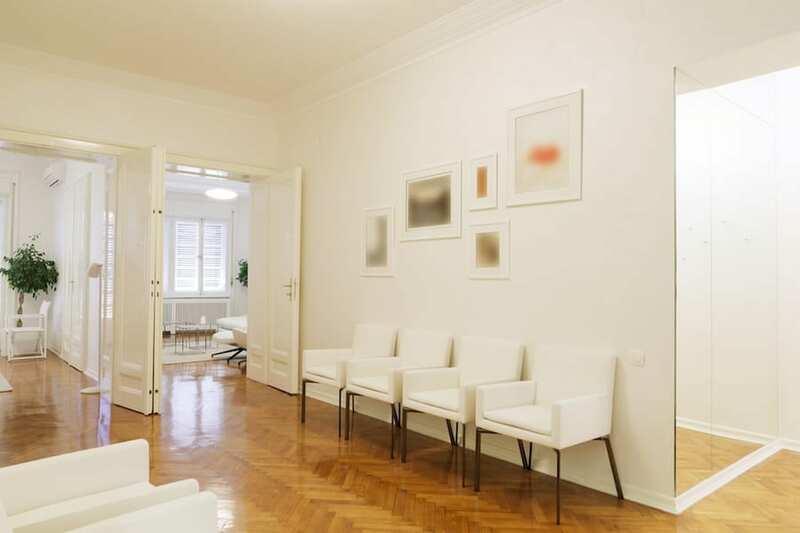 Our lab work is sent to Internationally-renowned labs.